When the weather outside is frightful — especially during these first few months of the year — it can be delightful to enjoy a good book inside where it’s warm and cozy. 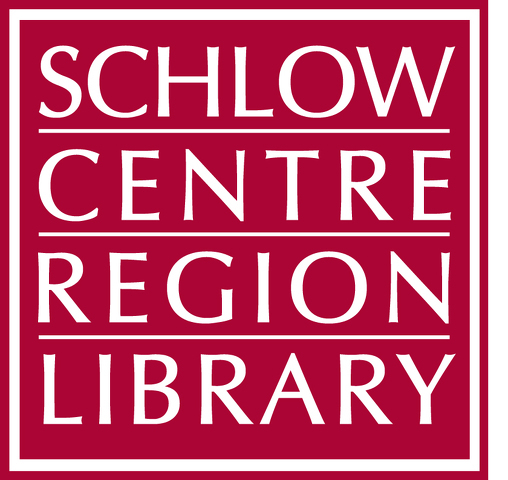 If you’re a teen or adult, you can now be rewarded for your reading efforts this time of year thanks to Schlow Centre Region Library’s new Winter Reading program. The program begins Jan. 27 and runs through March 31. It is open to anyone 12 years of age or older and is similar in format to Schlow’s popular Summer Reading program. Patrons can register at reading.schlowlibrary.org, starting Sunday, Jan. 27. If you participated in the 2018 Summer Reading Program, you can log in with your existing username and password to sign up, or create a new account. Once you’ve registered, you can set a goal and choose the number of books you want to read in two months, and then record your reading along the way. Once you meet your goal, patrons can come to the second floor desk and pick up a Dairy Queen free mini blizzard gift card, while supplies last. Patrons also can participate in quests, which will allow them to gain bonus entries into the final prize drawing. Quests include Basic Reading, Reading Goal, Centre County Reads and Book Bingo. Possible prizes for the Winter Reading program include a Tavern Restaurant gift card, Tait Farm Shrub, Village Eatinghouse dressings, a Texas Roadhouse gift basket and more. The final prize drawing will be held on April 5. Last year, nearly 450 adults and 211 teens participated in summer reading. David Pencek is the communications director at Schlow Centre Region Library.